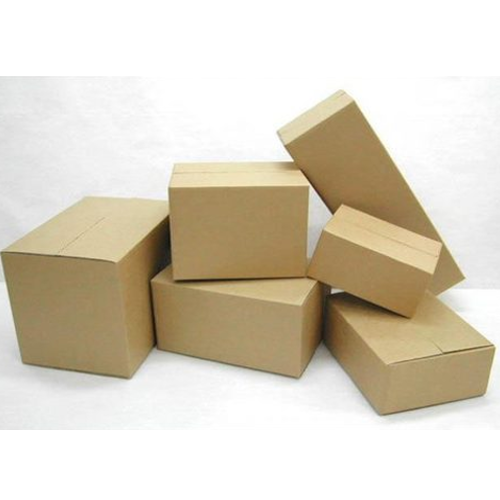 Along with fruits and vegetables, we also manufacture Corrugated Carton Box, which is sturdy and long-lasting. These are available in basic sizes and shapes depending on the requirements of the items being packed in them. The cartons are highly recommended for packaging of perishable items. In addition to this, these can also be used for packing industrial products. This feature makes our cartons functionally apparent.